Santa Claus in the very special avatar of Santa Larry comes to MSNBC to wish us all a very happy holidays, and explain how he travels the whole world in one night. 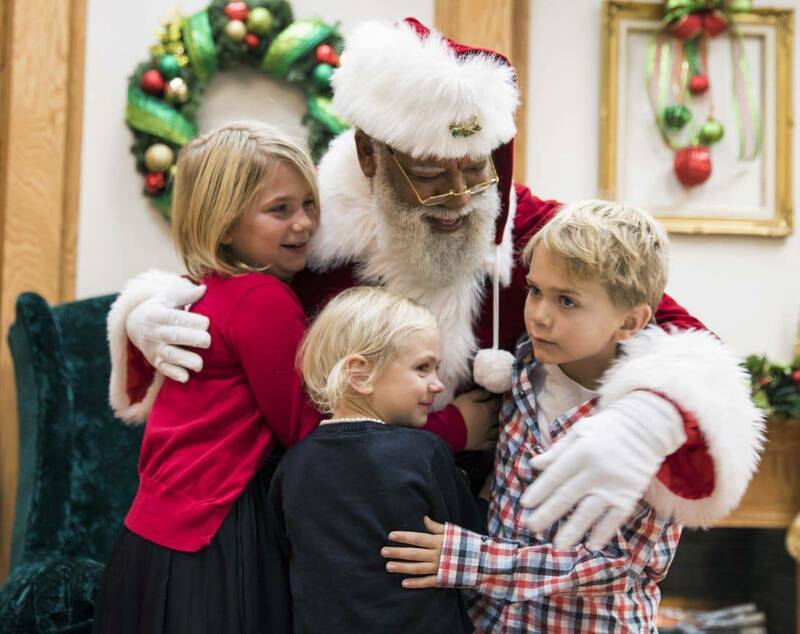 For the first time in its 24-year history, Mall of America (MOA) welcomes its first black Santa. Landon Luther, co-owner of MOA’s Santa Experience photo studio, was first introduced to Larry Jefferson after another MOA Santa met him at a “Kris Kringle reunion” convention in Branson, Mo., the Star Tribune reports. 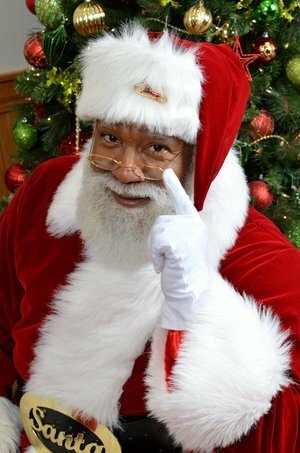 Jefferson, a U.S. Army veteran from Irving, Texas, was the only black Santa among nearly 1,000 impersonators. He’ll work for four days at MOA in Bloomington Minn., outside of Minneapolis, before returning to Dallas to work the seasonal circuit, according to the Tribune. Jefferson will work exclusively for the Santa Experience studio (the alternative for kids is to wait in line with the masses to meet another Santa), where families book appointments for holiday photo packages. He’ll pass out candy canes and remind kids to eat their vegetables and always listen to their parents. Because, to Jefferson, that’s what kids will be looking for as opposed to the color of his skin.